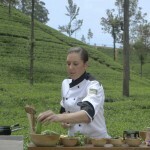 Meet Jodi-Ann Pearton from South Africa and the latest chef in Dilmah’s Chef & the Teamaker series. She has a passionate and a tasteful approach to food, which has seen her as a speaker at local and international food and motivation conferences. 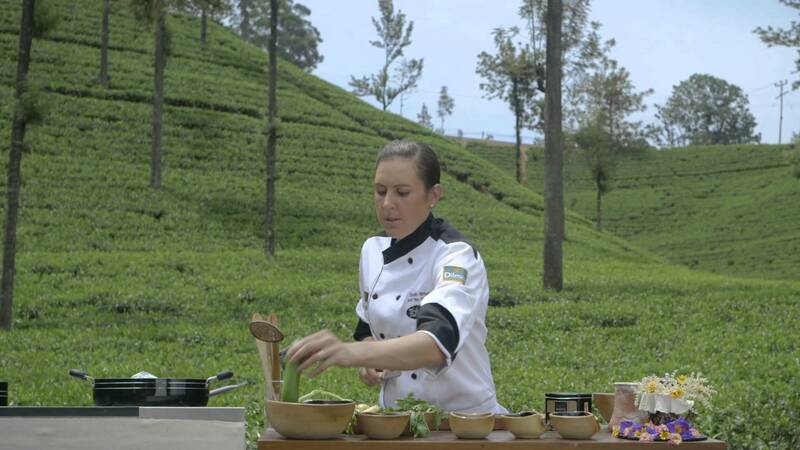 She is also the director of The South African Chefs Association.